A new training model has shown how NARS can move ahead in deploying new tools and technologies to accelerate genetic gains and enhance operational efficiency of breeding and pipelines. This was demonstrated at an international training course tailored to bridge the knowledge gap of ‘practicing crop breeders’ working in national programs in SSA and SA, conducted by the CGIAR Research Program on Grain Legumes and Dryland Cereals (CRP_GLDC). The international training course on “Breeding approaches for enhancing genetic gains in grain legumes and dryland cereals” was attended by crop breeders representing all the 9 CRP-GLDC crops and 8 of its 13 primary focus countries across SSA and SA and NARS partners from Eastern & Southern Africa (ESA), Western & Central Africa (WCA) and South Asia. 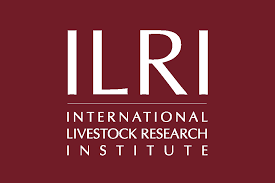 The uniqueness of the training program was its leveraging of key capacities of the Indian Agricultural Research Institute (IARI) of the Indian Council of Agricultural Research (ICAR) on two important aspects of breeding pipelines: (a) high throughput phenotyping (for biotic & abiotic stress, and quality) and (b) experience in deploying molecular markers in combination with disease phenotyping to commercialize 12 Basmati rice varieties. The learning process is therefore from NARS to NARS. The private sector and CGIAR centers provided their experiences on other topics. Dr T Mohapatra, Director General, ICAR, recognized the rejuvenated focus on crop breeding and testing that had taken a backseat in the recent past. He noted that the choice of topics meets the needs of crop breeders in national programs. Dr Peter Carberry, Director General, ICRISAT, noted the role of multidisciplinary teams in delivering products for target agro-ecologies. The training course covered standard operating procedures (SoPs) for breeding and testing pipelines, breeding methodologies including deployment of markers, accelerating genetic gains, experimental designs, BMS, product profiles, high throughput phenotyping, biofortification and quality phenotyping, and the use of genetic resources. Crowd sourcing approaches to enhance genetic gains and adoption was a new topic that participants found interesting. The discussions also covered exploring gene banks to tap variability for traits not available in breeding pipelines. Twelve out of the 27 participants were women, the consequence of a deliberate attempt by training coordinators to encourage the nomination of women researchers by CG crop breeders. 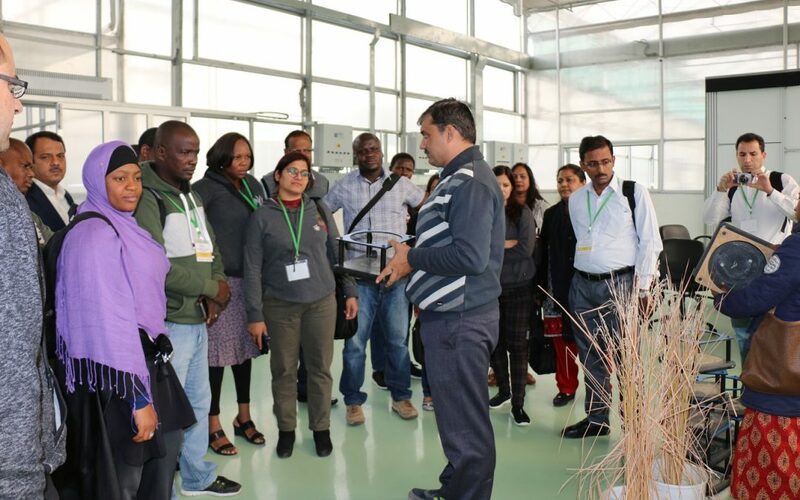 Jai C Rana and Ronnie Vernooy (Bioversity International), Kuldeep Singh (ICAR-NPBGR), Shiv K Agrawal (ICARDA), Chigeza Godfree (IITA), and Janila Pasupuleti (ICRISAT) were the training coordinators at the course held from 10-14 December 2018, at New Delhi, conducted under GLDC’s Flagship Program 4 on Variety and Hybrid Development.